I have received pcb's in the padded jiffy bags ok. Thanks Alan, I may well end up with jiffy bags but I'm hoping I can keep the package thickness below the Royal Mail limit of 0.5cm for letter post. How about a strip of masking tape onto a cardbord strip? Yes I think this is what I'm thinking too. At worst people can clean off any masking tape residue with a solvent. Chris,I am watching this tread with interest.I have read the"H" files but not yet tried programming my Arduino . I would be interested in two pcb's. Hi Chris have read the article with interest, I made various things for my Multiplex a few years ago so fancy another foray into electrikery, can you put me down for 6 boards please? 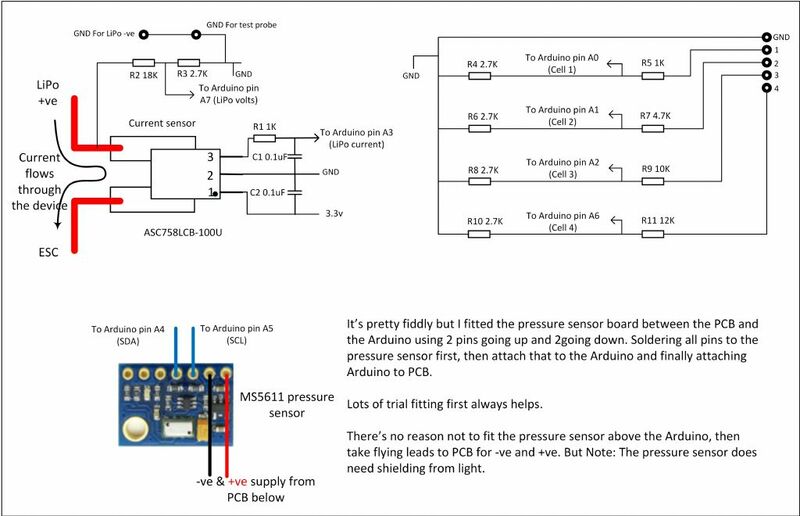 Hi Chris, very interesting articles, they've whetted my appetite to having a go with Arduino. I've built a range of electronic projects starting with S/C valve Rx's & Tx's but never anything needing programming, this would be doubly interesting for me. Can you put me down for 2 boards please. Arduino is brilliant, having these boards will make things easier. Thanks everyone I'm so chuffed to see this amount of interest. We'll just have to sit on our hands until they arrive, I'm so glad I placed an order sooner rather than later. Is anyone making progress with a none PCB version yet? It's always very difficult to include enough info in a magazine article, there's only so much space. So here's some extra. I'm not sure how this will show up in a thread on different PCs/Tablets/phones but let's have a go. I can always chop it up into separate drawings if necessary. This is the nearest thing I've done, to a full schematic. 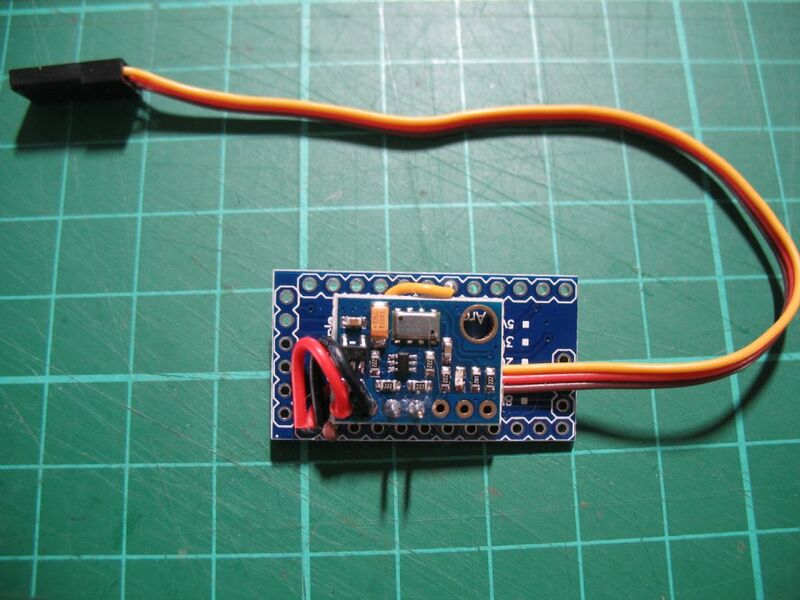 Well I have taken the bull by the horns and built my first Telemetry Sensor. The results can be seen below, all quite straight forward but I did have to change a line in "oXs.config_basic .h" before I could get it to work. As you can see from the photos it appears to be working well, just need to add the heatshrink and I should be good to go. That's great news well done Andy. That line you refer to is commented out in all of my sensors because it enables a voltage reading called A4. But I use all the analogue inputs already for other things. You are right, I changed the sketch back and it worked fine. I had Said it was all new to me and I thought "A4" was referring to the pin #. I will have to try and understand the coding a little bit better. 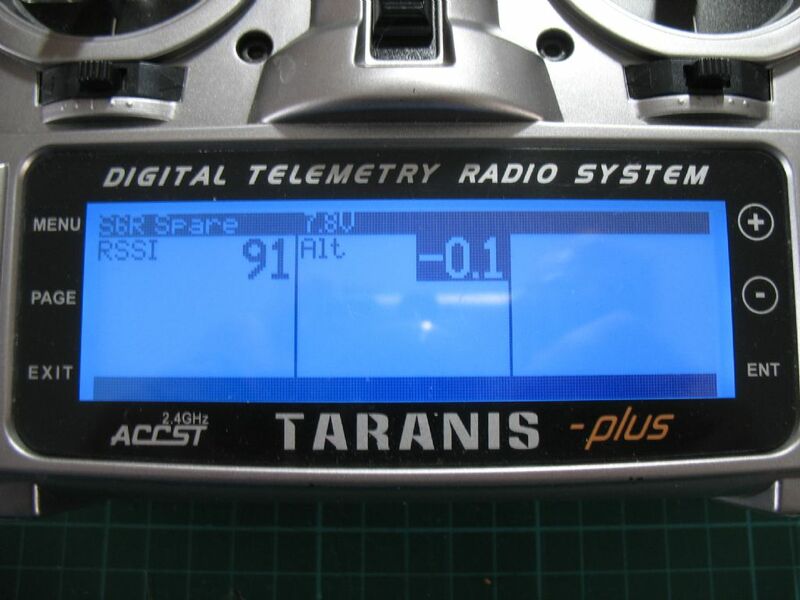 Is there a chance you could do a schematic of the XT60 with the sensor, I think I can make out the connections from the magazine artical but it would be nice to be certain. I am a follower not a leader with this kind of stuff. Andy could you also do a schematic for yours, please. I need to order a few sensors before I can go very far, but would like to be ready. Kevin have a click on this picture. It will take you to some more info about this particular setup which looks very much like what Andy has built. This is what it's all about Andy, all of us learning about these things. I'll dig the XT60 one out a little later and do more pics and a diagram. If I remember correctly it was very non-linear until I added some extra resistors and re-did the calibration. It will be useful to re-visit this one. Andy: When adding heatshrink, make sure you don't block the holes in the pressure sensor. If you just want to sense analog voltages, I have a simple project here (uses 3.3V, 8MHZ Arduino): **LINK**. Looks like I built my vario sensor back in December 2015, after I had written the code for the SPort interface and the millis()/micros() that work without using interrupts so the software serial timing works reliably. If any Jeti owners are feeling left out, this site may be of interest. I've built quite a few of his sensors and they work very well in comparison to the pukka versions. 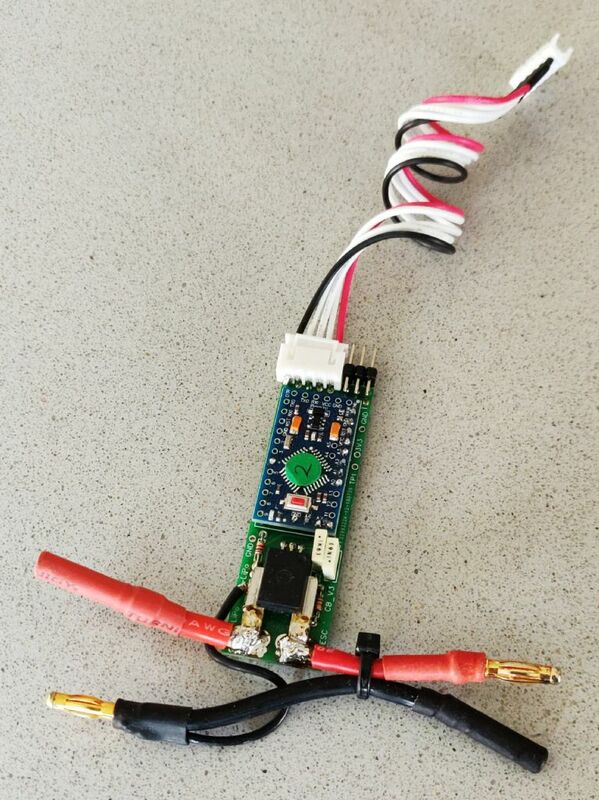 Jeti owners won't feel left out as the OpenXSensors are easily configurable for Jeti, Multiplex and Graupner HOTT, as well as FrSky. But that's an interesting link Martin. Thanks. I can vouch for Mike's volts sensor project. In fact it might be ideal for use with the XT30/XT60 units as they just produce a voltage proportional to current. 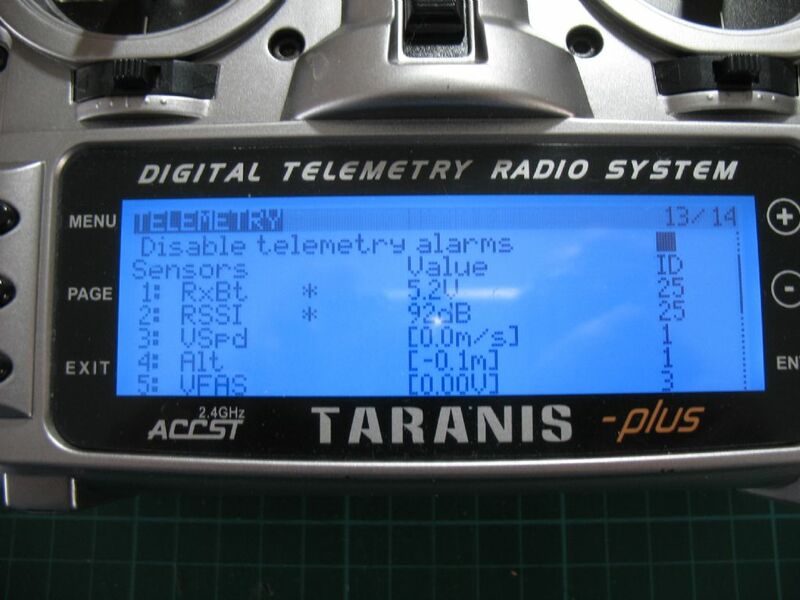 All Forum Topics > Gadgets and Electronics > Build your own telemetry sensors.